Wine of Italy. 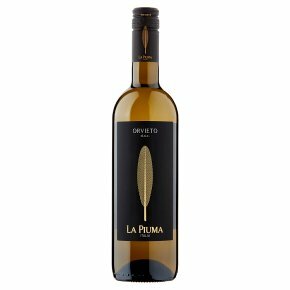 Light and refreshing in style with delicate flavours of apples and peaches and a trademark hint of almonds on the finish. Serving temperature: 8-10° C Ideal with light starters, fish dishes and salads.